We are a prestigious club 3x TOP.cz, unique in the Czech Republic! Route "Lysa hora 1323 m asl, Queen Beskydy." Route "Praděd 1 491 m, the highest top of Moravia." Route "Pustevny 1108 m asl." Do you enjoy physical activity, nature and mountain peaks? Try our 3xTOP.cz routes “reaching the peak 3 times from various starting points over the course of one day” and become a member of our prestigious club. Route "Passo del Stelvio 2 757 m asl." Route "Soláň 831 m asl." 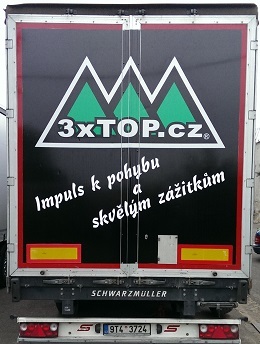 Become a member of the 3xTOP.cz club! Choose a route to the peak and travel it on bike, electric bike, on scooter or by foot 3 times over the course of 24 hours, from three various starting points. Experience an unforgettable adventure and see new places. Prove to yourself and people around you that you can do it. Take your bike, electric bike or scooter or get on your feet and set out along the Lysá hora, Praděd or Pustevny routes or another Club route! Experience a day you’ll never forget. Become a permanent member of the 3xTOP club, which is only for those who can accomplish this challenge. Proceed according to the instructions you are given during registration. Study the route, checkpoints and rules. Choose a date and go for it! Send your licence to the aforementioned address after completing the route. You are a member of a club that doesn’t accept just anyone. Enjoy the feeling. You will receive a congratulatory letter and a lifetime entry in the list of members. 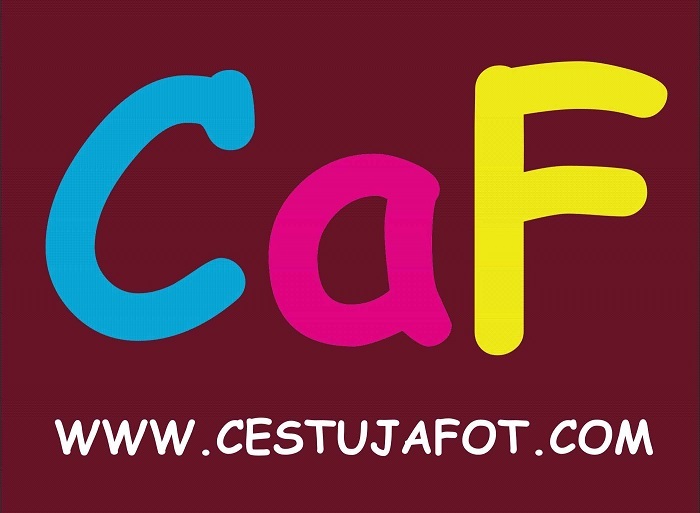 You will receive rewards and the opportunity for discounts from the club’s partners, potentially saving you a lot of money. You will receive information about club news. You can boast about managing to do something unique to your friends!